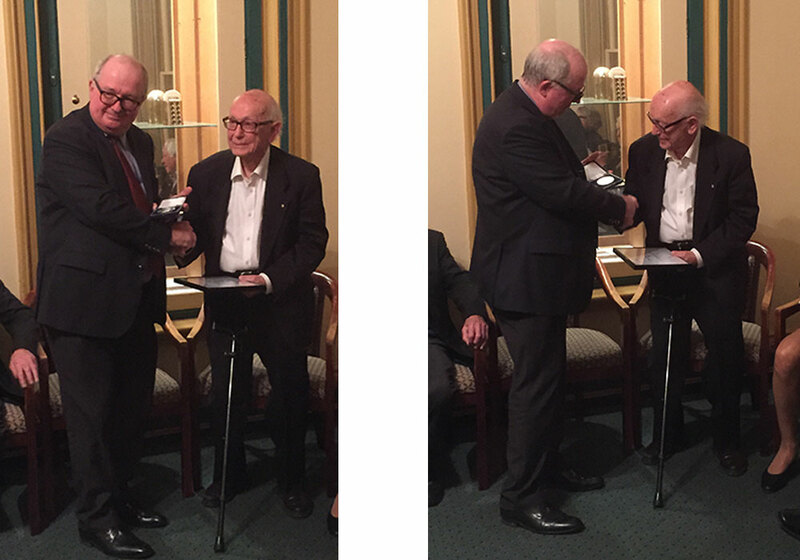 Announced at the ACE 2016 Gala Dinner, the award recognises Joe's lifelong contributions and dedication to the field of Economics both internationally and in Australia and we are incredibly proud of his achievements. Professor Isaac, or "Joe" as he is affectionately referred to by friends and colleagues alike, has dedicated his career to gathering and sharing his deep knowledge of the social science and economic disciplines. From the classroom to his published works, Professor Isaac's subject matter authority has seen his reputation extend from Melbourne around the globe. Join us in recognising Joe on this notable accolade. The Economic Society of Australia (The Society) is a federation of stated-based groups with approximately 1,400 members. The Society is dedicated to promoting the use of economics within Australia.